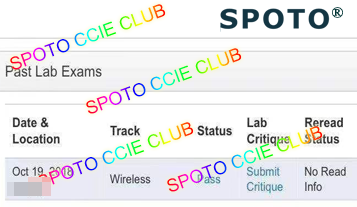 We offers all Cisco track written and lab dumps. 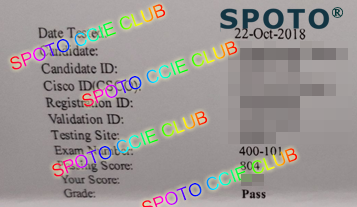 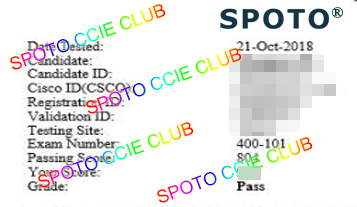 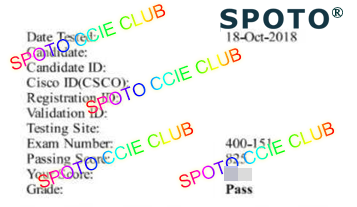 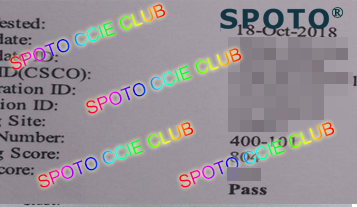 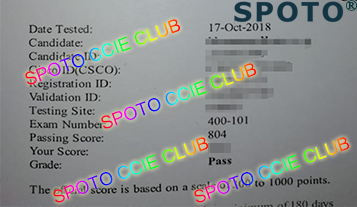 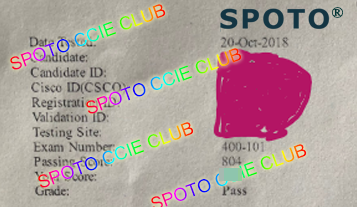 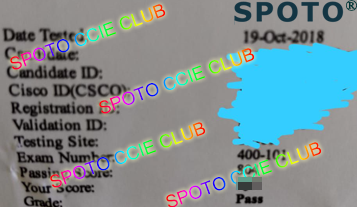 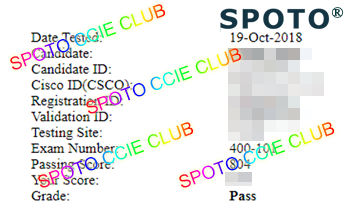 Besides, We had already helped more than 500 CCIE candidates obtain the magical CCIE number since October 2015. 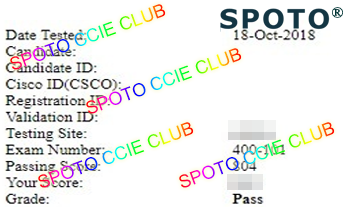 Feel free to contact We team if you have any CCIE related problem that we can help you with.